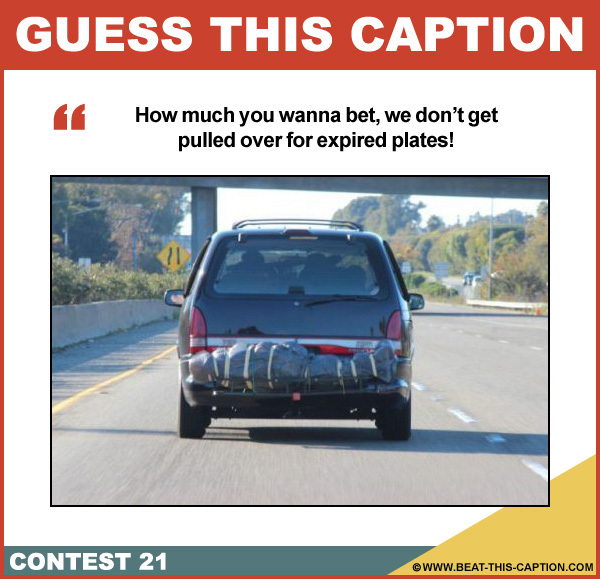 Guess This Caption Contest 21 – Caption Contest Funny Clever Witty Enter Today! 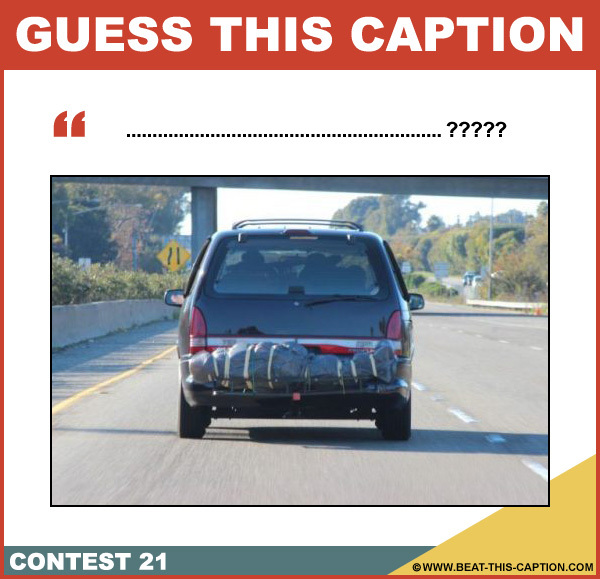 Guess what MY Caption is and leave it in the comments below. You don’t have to be exact, but you do have to be close enough or hit the one or two keywords that I have set up to win. Enter as many times as you want! The Prize is a post saying you WON!! !